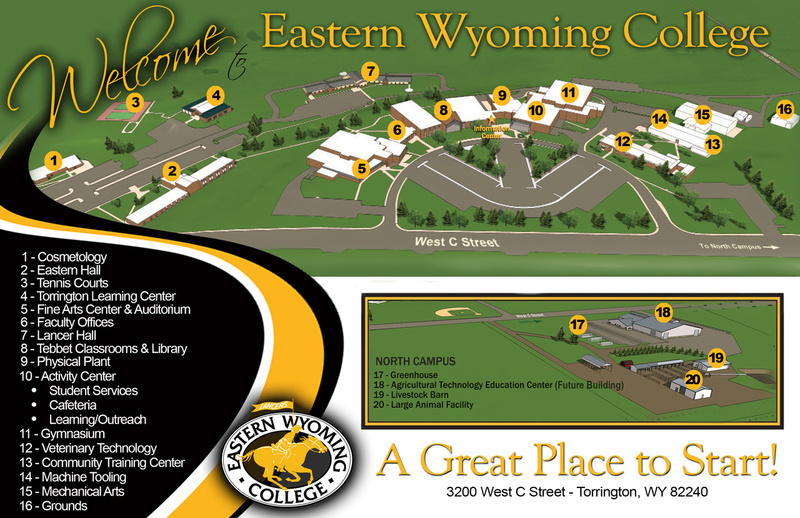 Eastern Wyoming College will hold an advising and registration day on Tuesday, April 18, 2017, at the Wheatland Outreach office, 1150 Pine Street. Mike Durfee, EWC Outreach Coordinator, will be at the Wheatland Outreach from 9:30 am to 3:30 pm to advise students for the upcoming Fall 2017 semester. For more information or to make an appointment, please call the EWC Wheatland Outreach office at 307.322.2433.